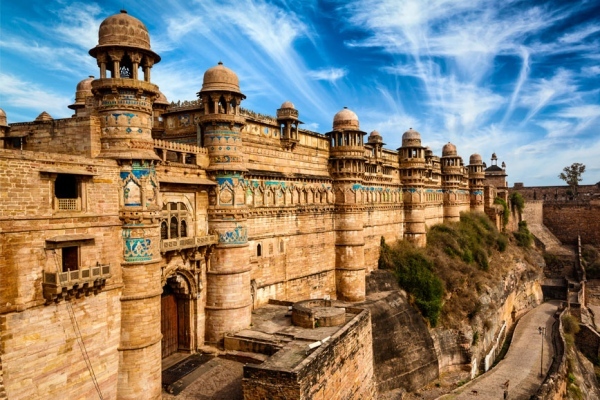 Fascinating landscapes, unique buildings, favorable climate, high standard of security and living – this is what this city is usually memorized to its visitors. Vancouver is the third largest city in Canada, located in the southwestern part of the country in the province of British Columbia. It is a young and fast-growing city. Year after year, its population increases. The immigrants, students from all over the world, and of course, tourists are coming here. It is quite understandable, as there are many places to visit in Vancouver. Even in coldest winter, the numerous picturesque parks of the city amaze by their naturalness and purity. The largest of them, Stanley Park, is located in the center of Vancouver and occupies a bit more than 4 square kilometers. National museums of different cultures are widely represented here, for example, the park museum in Chinatown, can tell a lot about the life and traditions of the Chinese people. In addition, there are countless unusual places and activities, which are connected with these places. They are- the ascent to Mount Graus in North Vancouver, a walk about Granville Island and suspension bridge in Kapilano, the look through Stanley Park Aquarium and many others. Of course, not all places of interest could be seen in winter, but with the help of car rental in Vancouver International Airport it would be much easier to reach the places, which are described below. Some people may think that it is hardly possible to find something ancient in the city, if its age does not exceed 3000 years. Gastown (the legendary and the oldest Vancouver’s district) is the best proof of the fact, that you may watch many interesting places even on the young American continent. 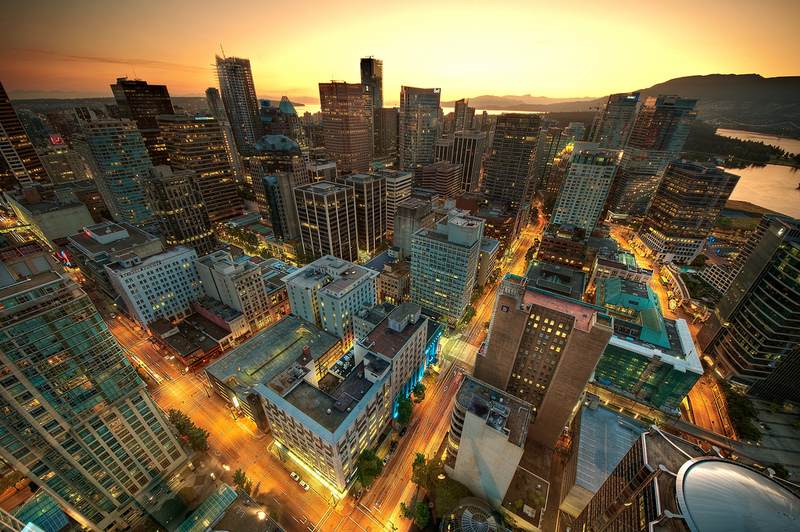 The main center of Vancouver history – the Gastown district – is in the heart of the city. Having come here, you may feel as if you got to another period, and you can observe the original look of the city. The architecture of the district reminds of the durable and successful Queen Victoria’s reign. Here the streets are laid in the traditions of that period of time – they are narrow, with many crossings and gateways. In the courtyards, which are difficult to find, shops and stylish restaurants are hidden. 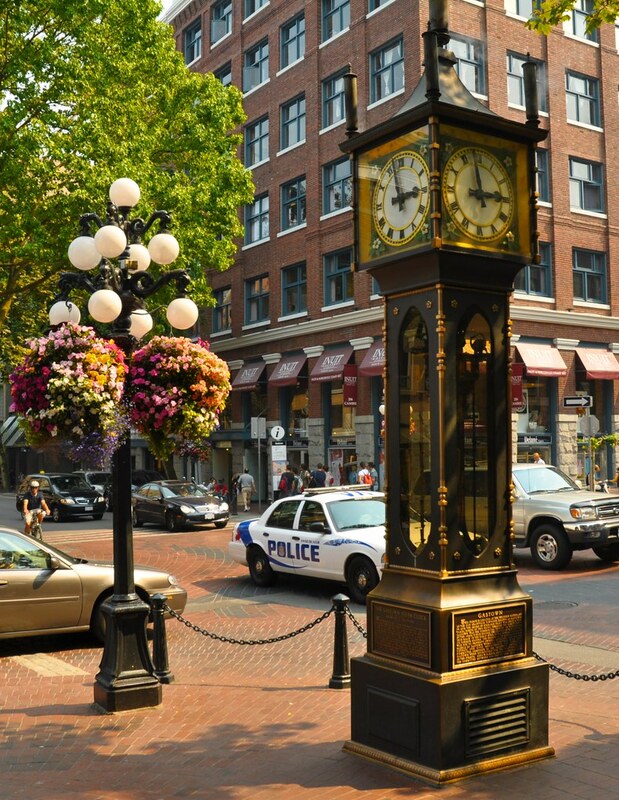 Undoubtedly, Gastown district attracts crowds of tourists in each season of the year. Its biggest attractions are Gassy Jack, Steam Clock and Hotel “Europe“. Actually, the Gastown district got its name in honor of that person. Jack Dayton (the first resident of this area) was a very talkative man. People, who knew him well and communicated with him a lot, gave him this nickname- ‘Gassy’, ​​meaning ‘talkative’. Jack Dayton used to turn any conversation into a long monologue. Due to the nature of his character, he didn’t care about the interlocutors at all. The statue of Gassy Jack was installed in Maple Tree Park and it is now one of the most popular places of interest even in winter. This clock is a true symbol of the city. It is set in motion by an underground generator. Once an hour, you can see a bursting out cloud of steam. Every fifteen minutes, a deafening striking is heard from an impressive construction. This unique mechanism, based on the 19th century drawings, was made in 70s. This way the townspeople protested the demolition of Gastown, which was planned by the city authorities. This hotel was created in the beginning of 20th century mostly from the refractory materials. It was the Vancouver’s first building. Unfortunately, today the hotel is closed for the visitors, but you may always watch the original decoration of the building’s exterior- the combination of Italian tiles and lead glass windows. This state Aquarium is situated in the Stanley Park. It was opened in 1956, therefore, it is the oldest aquarium in Canada. Its structure is quite diverse: many expositions are devoted to the underwater landscapes of the north-west coast of America, there are also arears, devoted to tropical rivers and seas, and there is even a corner of the tropical forest with its inhabitants. However, the main “highlight” of this part of the museum is a collection of tropical butterflies of various shapes, colors, shades and sizes, which sometimes burst out and make a real sensation among the museum’s visitors. 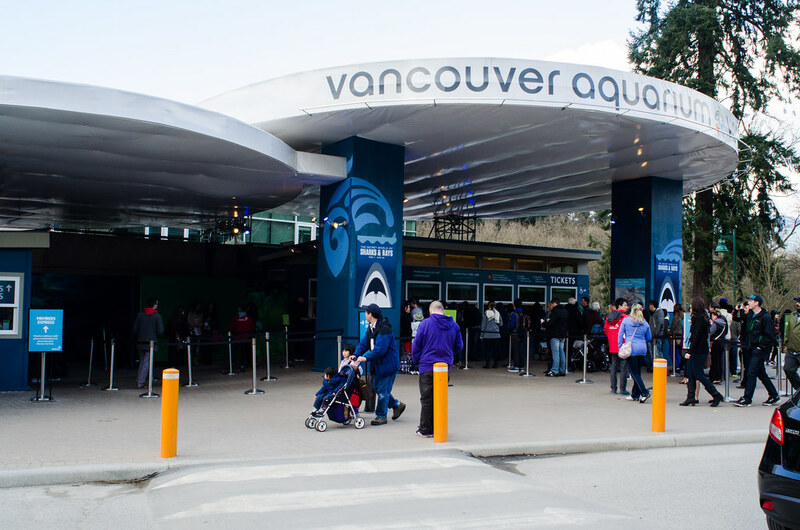 Precisely the Vancouver Aquarium was the first, which hired professional naturalists to describe the behavior of animals in front of visitors. Open days and educational lectures are regularly held here for those who are interested in nature. By the way, the aquarium exists at its own expense, without receiving any help from the state. Here, lectures about the inhabitants of the sea depths are held. The inartificial specimens are shown right in the exhibition hall. In this large water kingdom, you can see dolphins, sea lions, sharks, seals, sea otters and many other aquatic animals. Most of the museum guests like to watch the process of feeding its inhabitants, as it is a cognitive and fascinating process. In general, there is a fantastic number of the marine environment inhabitants’ specimens – more than three hundred species of fish, thousands of invertebrates, 56 species of amphibians, 60 species of birds. Small outdoor pools of the aquarium are real godsend for young visitors, because you can safely lower your hand and touch the sea sponge or anemone. If your children are tired, do not worry, the creators of the exhibition took care of this. 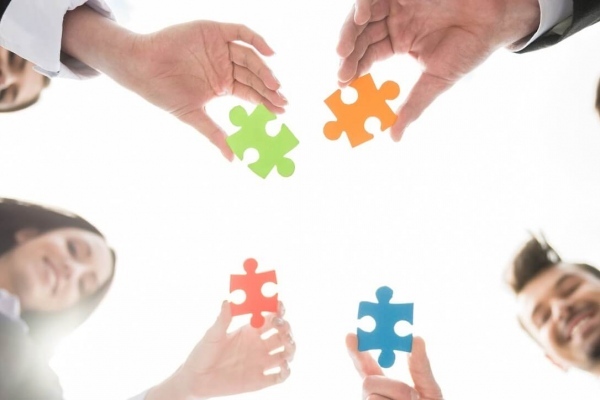 For younger children, there are special areas where they can play with toys, which are necessarily thematic and in one way or another connected with nature. This way, the child, even playing, stays at the “scientific” field. This is a small winter resort located in the north of British Columbia, 195 km from Vancouver and 210 km from Edmonton. In winter, here falls about 30 meters of snow, making the resort one of the most attractive for the fans of off-piste skiing around the world. The maximum height of skiing is 1829 meters, the height difference is 640 meters. There are 3 lifts and 24 trails of various categories. There are many ski resorts, which are close to Vancouver, and the prices are different. Here are the prices of “Powder King” resort. One-day ski pass for adults costs 65$, for pensioners and teenagers- 48$, for children- 32 $. When buying a ski pass for five days – the sixth would be as a gift! The cost of such a ski pass for adults is 325$, for pensioners and teenagers- 240$ and for children- 160$. The age categories are: adults (19-64 years), pensioners (65+), teenagers (13-18), children (6-12).